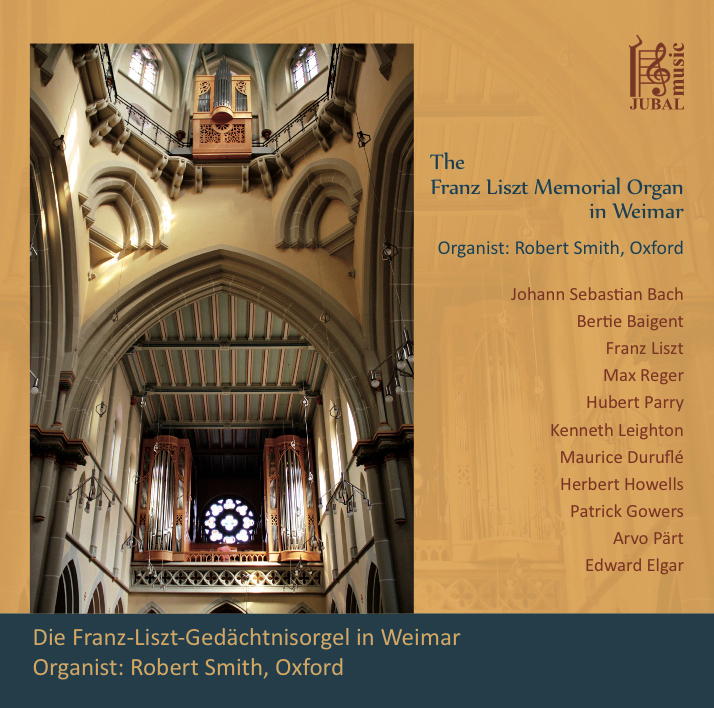 This portrait of the newly built Franz Liszt Memorial Organ in Weimar includes music by Bach, Liszt, Reger, Parry, Leighton, Duruflé, Howells, Gowers, Pärt and Elgar as well as the premier recording of a new work by Bertie Baigent, which was specifically commissioned for the series of the concerts this recording is taken from. Click here to order a copy directly from Robert Smith and Stefan Schwarz. "[T]he organ produces tones that are clean and exact, which is ideally exploited in those works where a clear texture is required, as in Liszt's ethereal reworking of Arcadelt's Ave Maria, or the crystalline lines of Pärt's [...] Annum per annum. [...] The rapid flourishes of Patrick Gowers's Occasional Trumpet Voluntary are fluid, and the premiere of the twenty-year-old Bertie Baigent's Bright spark is suitably luminous. [...] [Robert Smith's] playing is accomplished and dependable." "Robert shows what this organ can do in a 62-minute programme featuring 12 works. He starts with Bach BWV 546, then Bright spark, a world première recording of Bertie Baigent [born 1995] of a work commissioned for the concert. 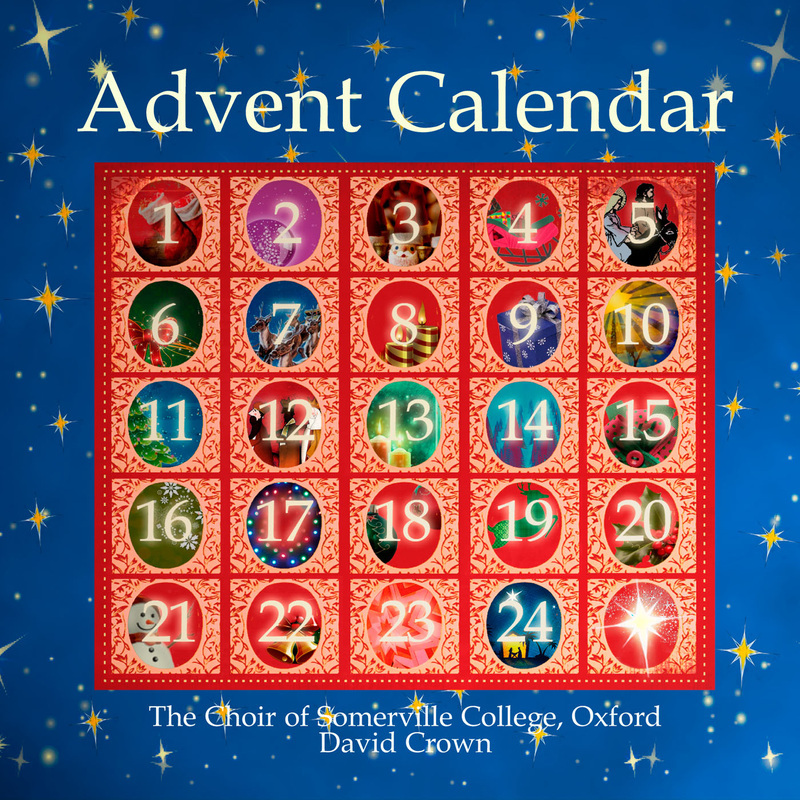 [...] A very enjoyable recording, and especially pleasing to have a disc from a young player. - Well done, Robert. I would suggest a visit to the company website http://www.jubal.de - allow plenty of time."